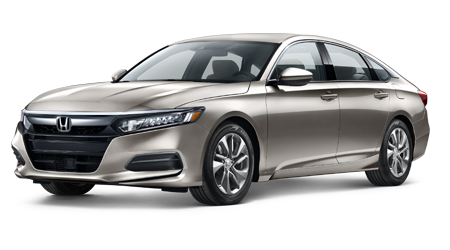 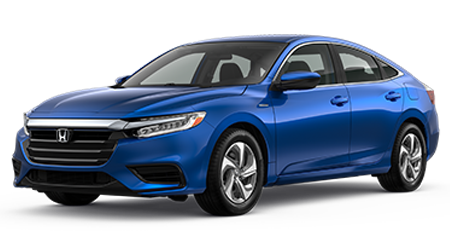 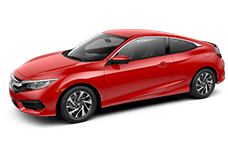 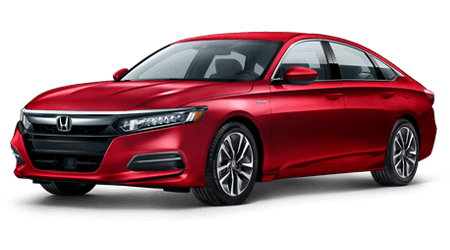 Treat your new or pre-owned Honda vehicle to competitively priced maintenance today, snag a Great Lakes Honda service special and visit our dealership in Akron, Ohio! 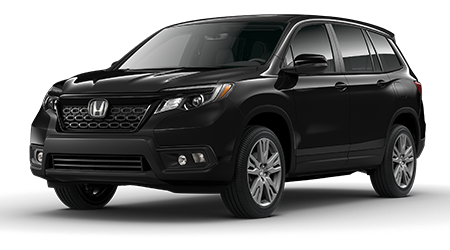 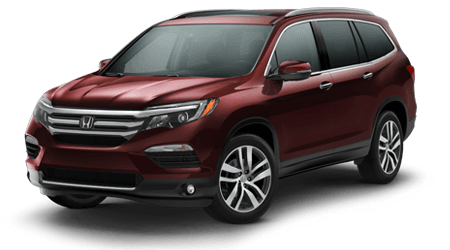 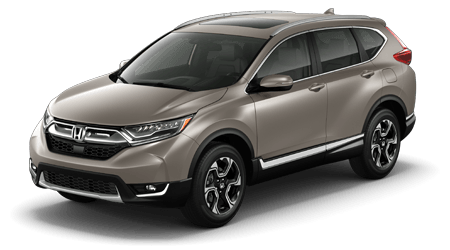 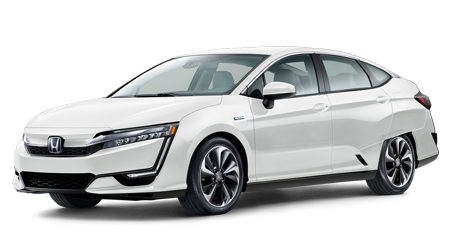 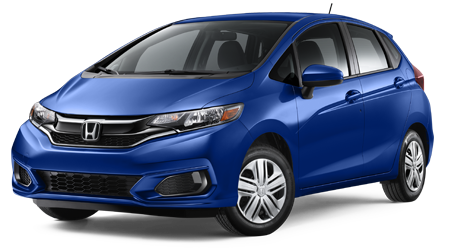 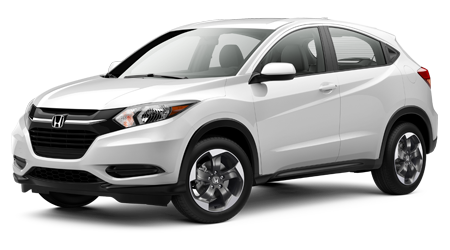 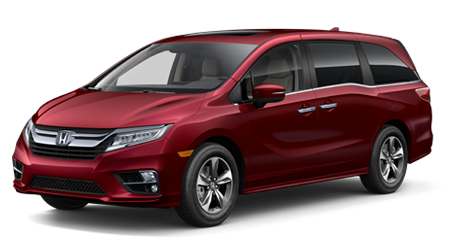 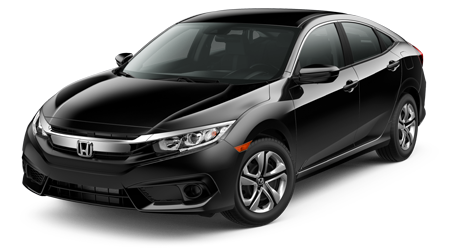 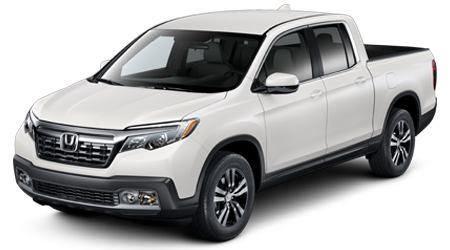 Many benefits come from having our certified professionals care for your ride, including the use of genuine parts, so don't hesitate to make your way over from Cuyahoga Falls with your CR-V. For drivers that are interested in completing a service on their Honda Ridgeline, we also have an array of parts specials to put to use. 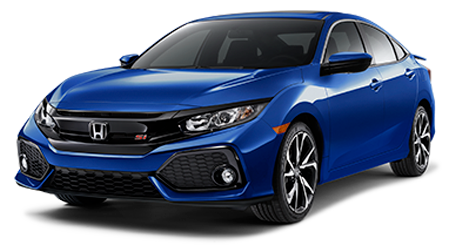 Shop our service and parts specials online and contact Great Lakes Honda to learn more. 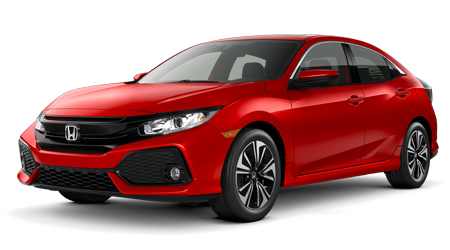 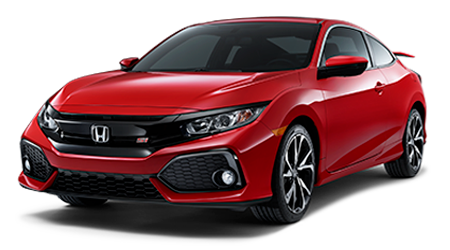 We look forward to keeping your vehicle up to its factory standards or helping you acquire the genuine Honda components you need in order to complete auto work from your Stow, Ohio home!